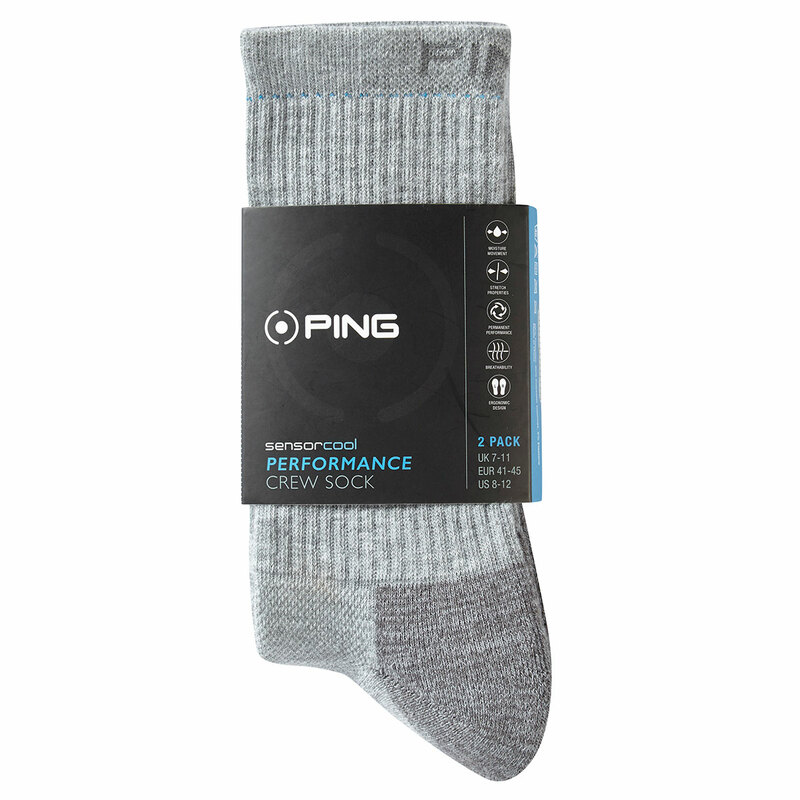 The PING Sensorcool Crew Socks have been designed with comfortability in mind. The left/right shaping helps to provide a more anatomical fit, giving you even more comfort. The mesh upper provides ventilation for your feet, helping to keep them cool and dry. The seam free toe, helps to reduce irritation and gives superior comfort, helping you to stay out on the golf course for longer. 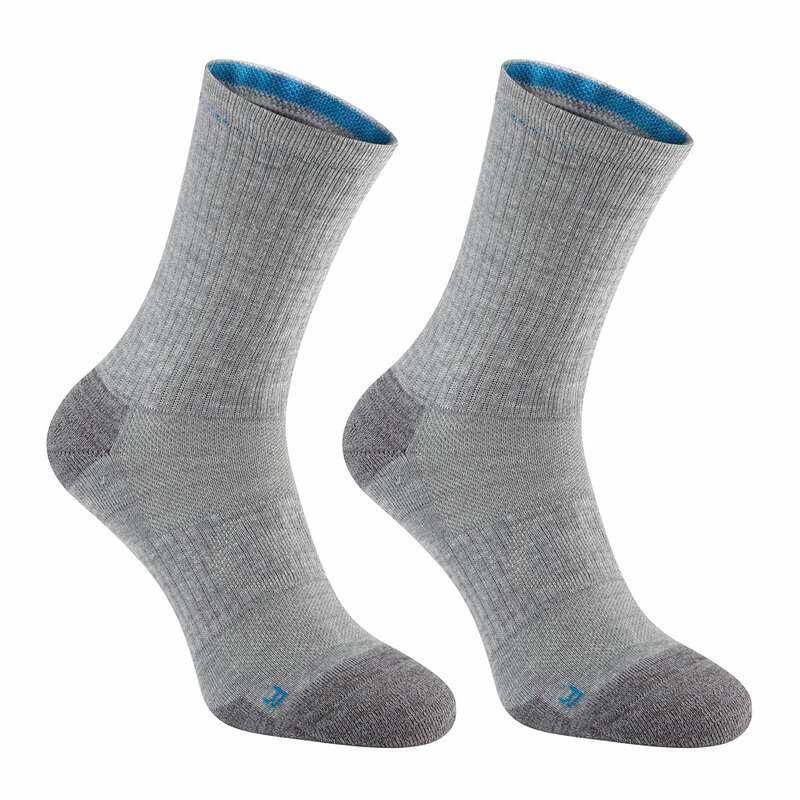 Other features include; zoned cushioning, arch support for improved fit and anti odour, thanks to the ventilation.